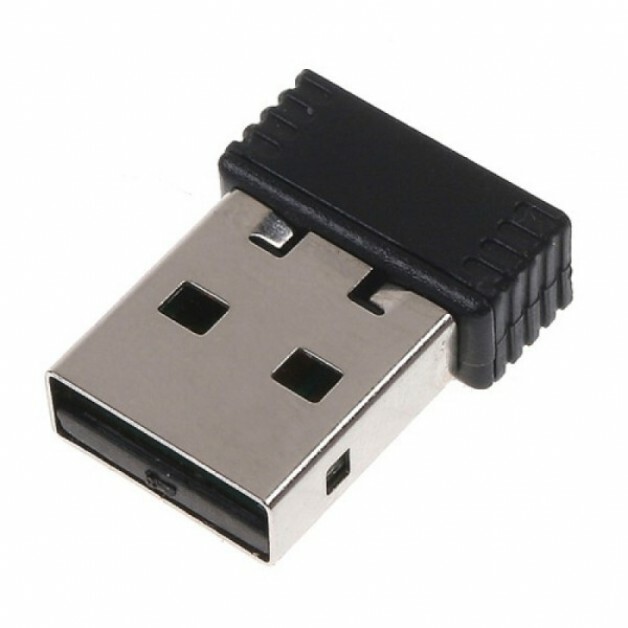 Connect your laptop or PC easily with your (home)network with this Nano USB WiFi adapter / dongle. 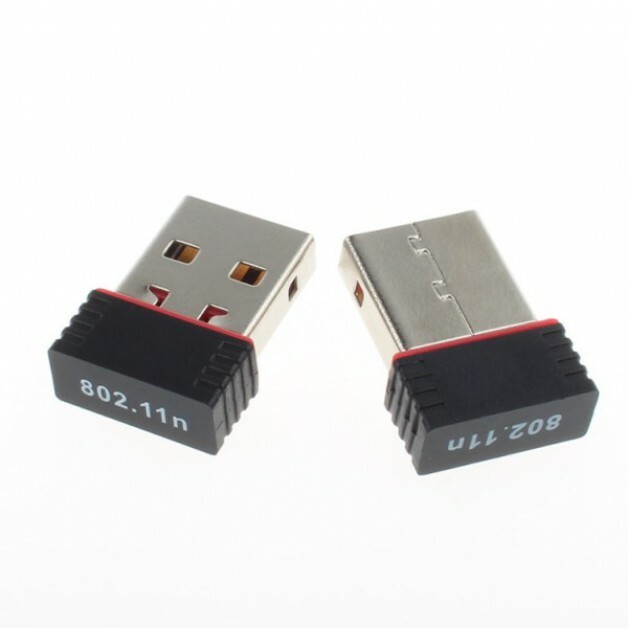 Also suitable for use with the Raspberry Pi. This Wifi dongle reaches a speed (max.) 150Mbps. 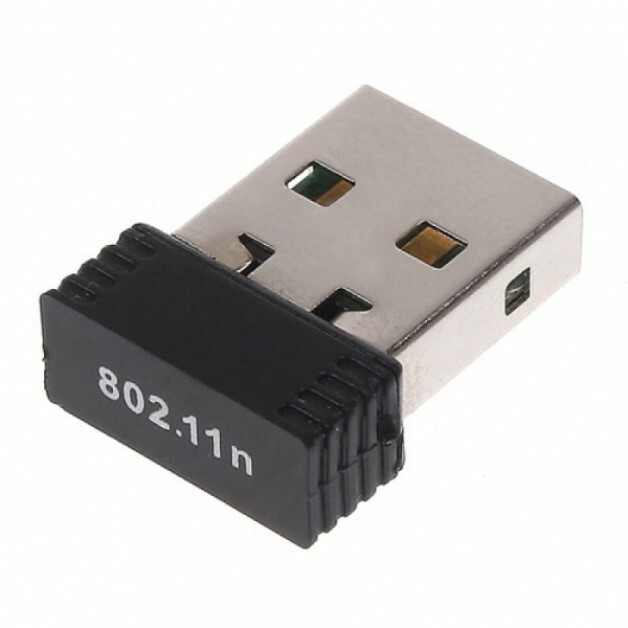 Despite its tiny size, this dongle has a very good range. 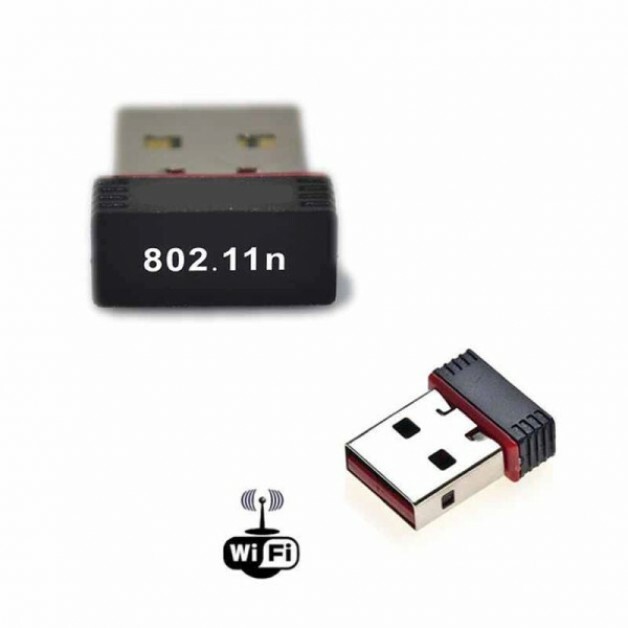 In case you need the driver for this USB WiFi dongle, you can download it here.